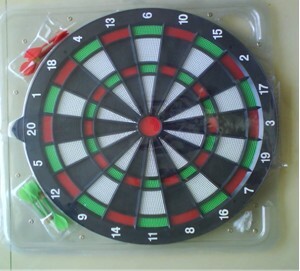 12*X1/2 Flocked paper dartboard,Includes six darts,Gift box packing,6 sets/ctn;33X39X32 cm,Order quantity minimum:500 pc. 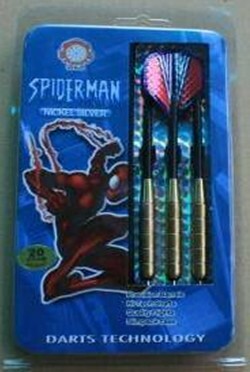 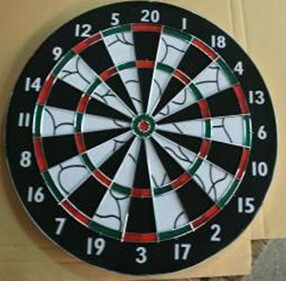 12*X1/2 Paper coil dartboard,Includes six darts,Gift box packing,6 sets/ctn;33X39X32cm.Order quantity minimum:500pc. 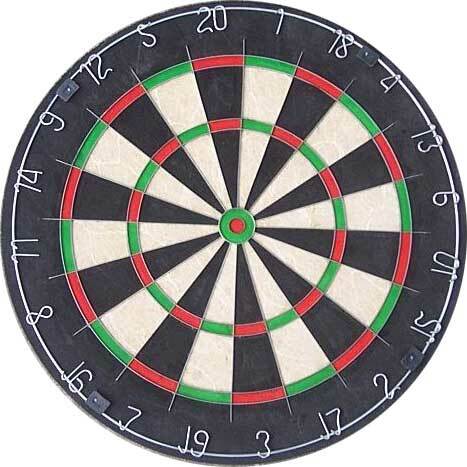 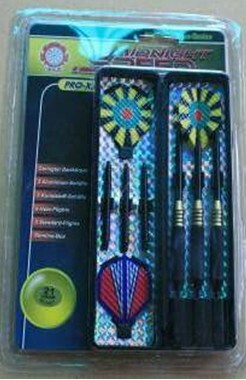 14*X1/2 safety dartboard,Includes six darts,Gift box packing,6 sets/ctn,Order quantity minimum:500pc. 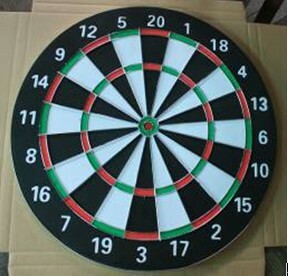 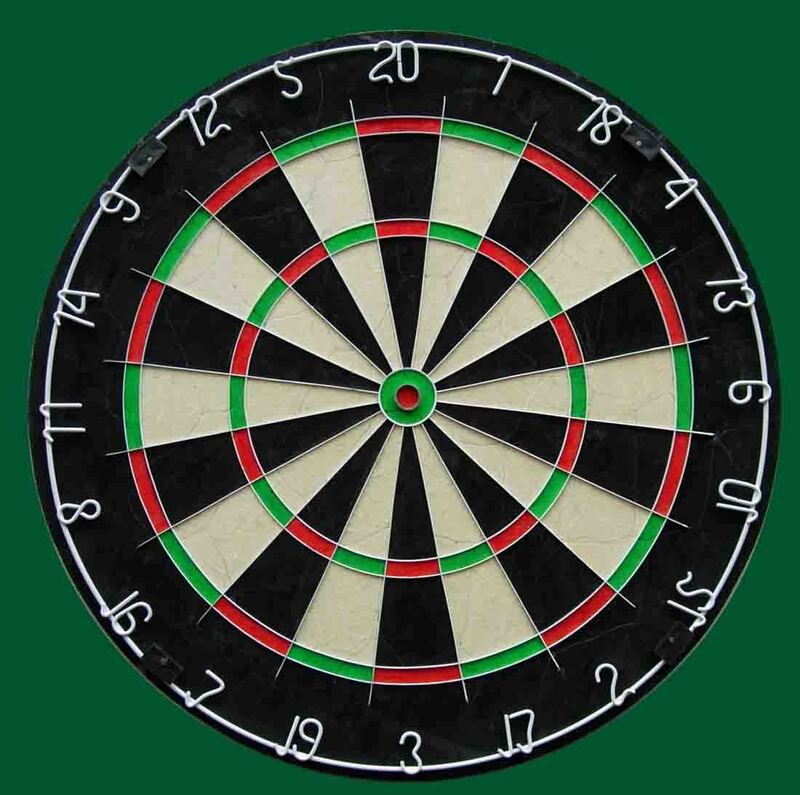 15*X1/2 Flocked paper dartboard,Includes six darts,Gift box packing,6 sets/ctn;44X2044 cm;Order quantity minimum:500pc. 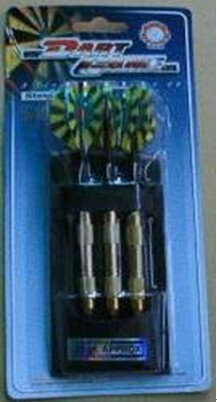 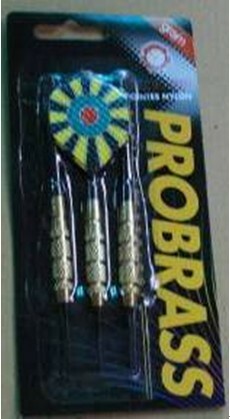 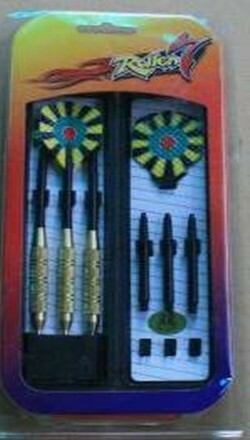 15*X1/2 Paper coil dartboard,Includes six darts,Gift box packing,6 sets/ctn;44X20X44 cm.Order quantity minimum:500pc. 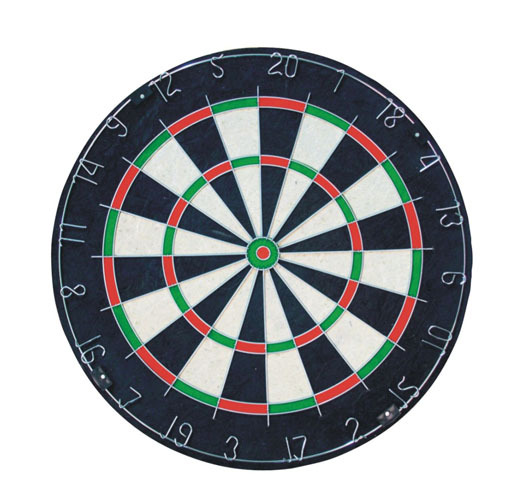 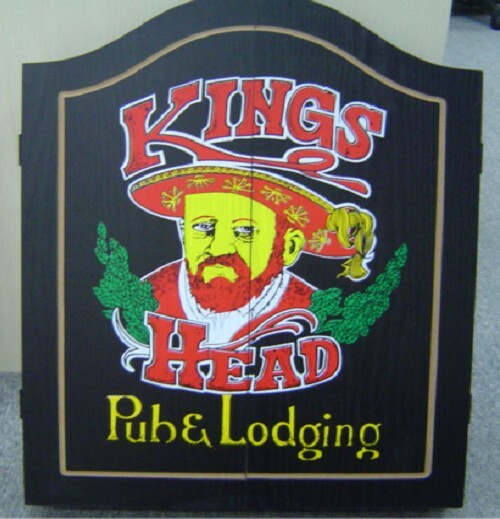 15*X1/2 Paper dartboard cabinet setMDF dartboard cabinet,White carton,Order quantity minimum:100 sets. 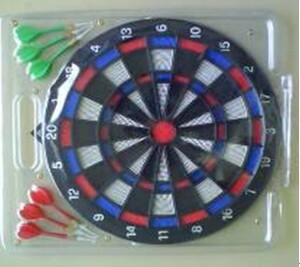 17*1/2 Flocked paper dartboard,Includes six darts,Gift box packing,6 sets/ctn;44X20X44cm,Order quantity minimum:500pc. 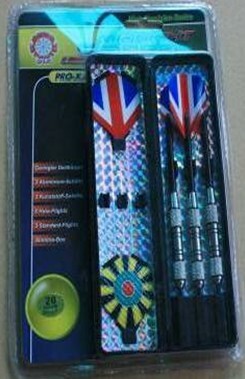 17*X1/2 Paper coil dartboard,Includes six darts,Gift box packing,6 sets/ctn;44X20X44cm,Order quantity minimum:500pc. 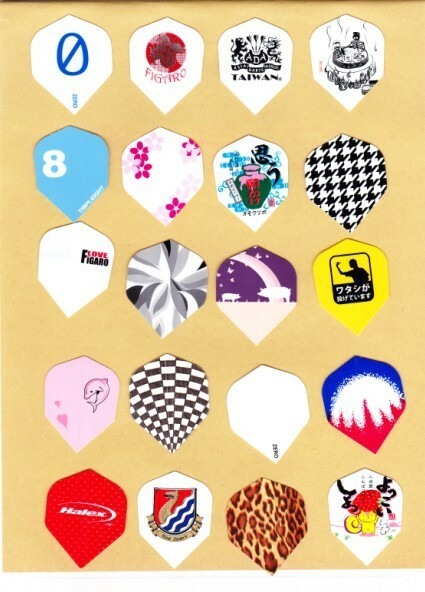 18*X1 flock paper dartboard,Includes six darts,Gift box packing,6 sets/ctn;47X21X47cm,Order quantity minimun:500pc. 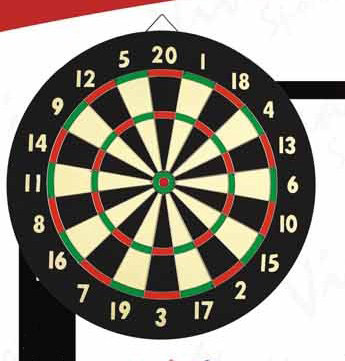 18*X1 Paper coil dartboard,Includes six darts,Gift box packing,6 sets/ctn;47X21X47 cm,Order quantity minimum:500 pc. 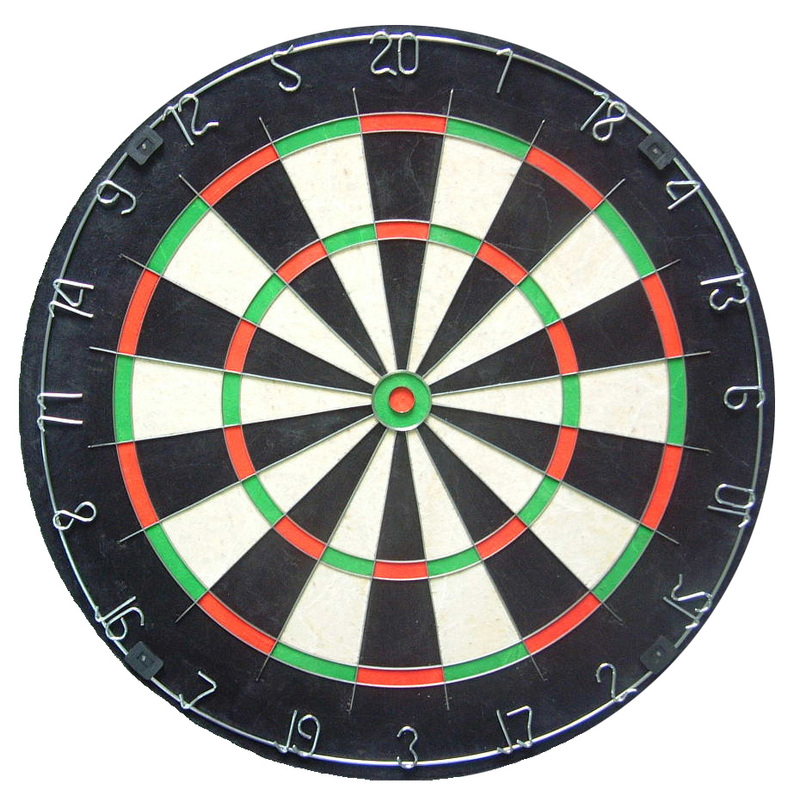 18*X1 safety dartboard,Includes six darts,Gift box packing,6 sets/ctn;47X24X47cm,Order quantity minimum:500pc. 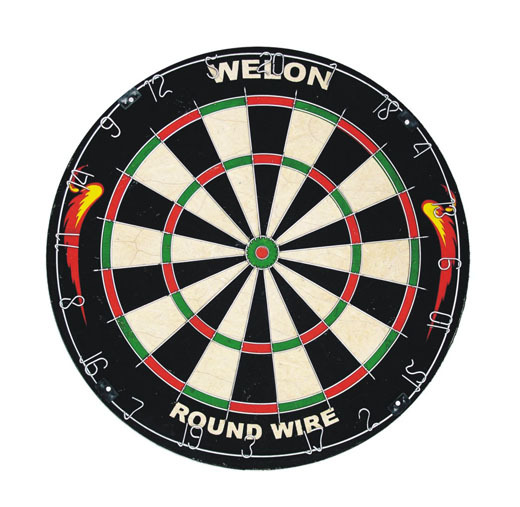 18*1-1/2 Sisal bristle round wire dartboard,B grade sisal,Round wire spider,Staple free bullseye,Moveable number ring,Gift box packing. 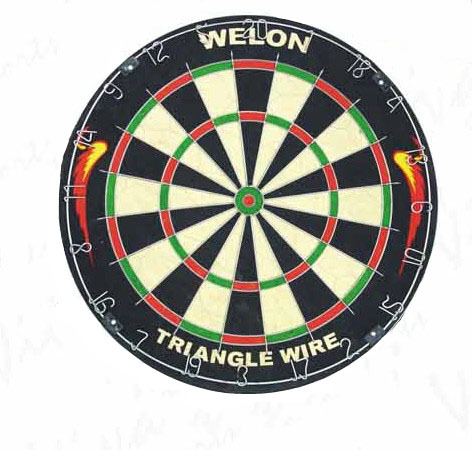 18*1-1/2 Sisal brestle triangle wire dartboard,Bgrade sisal,Triangle wire spider,Staple free bullseye,Moveable number ring,Gift box packing. 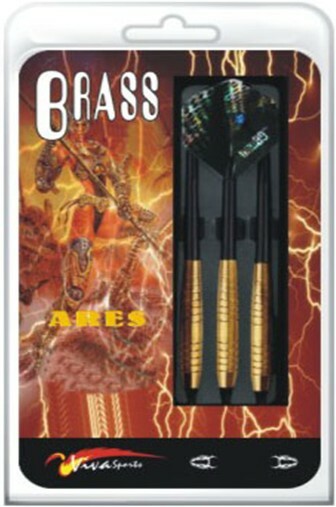 Brass darts,Metronic flights,Nylon shaft,Slimple carry case,Point holder,Order quantity minimum:1000 sets. 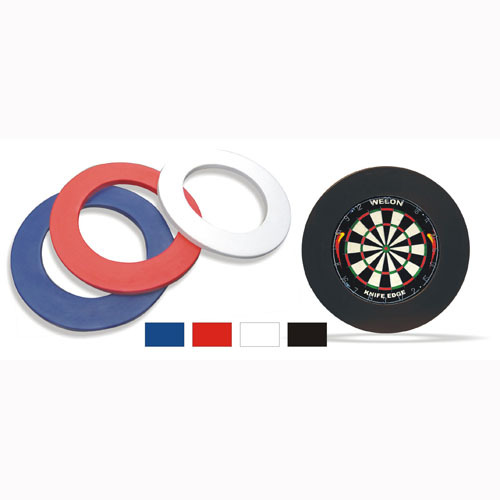 Black coated brass darts,Metronic flights and PVC flights,Nylon shafts,Slimple carry case,Point holder,Order quantity minimum:1000 sets. 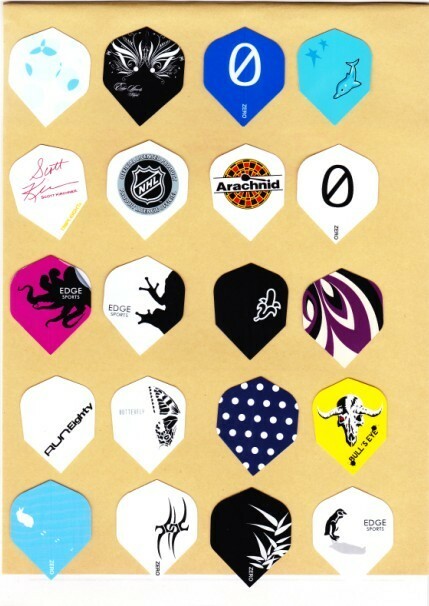 Brass darts,PVC flights,Nylon shafts,Slimple carry case,Point holder,Order quantity minimum:1000 sets. 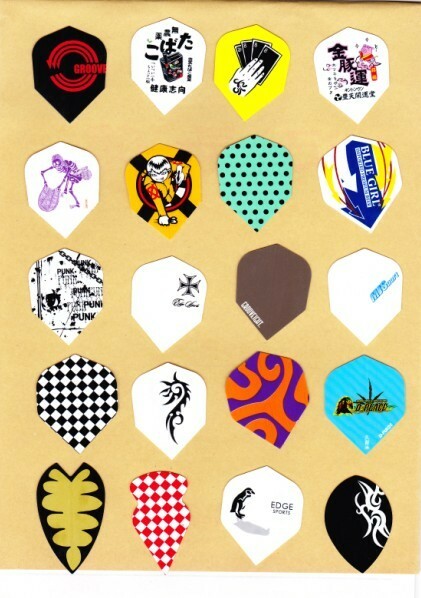 Brass darts,PVC flights,Nylon shafts,Leather case,Point holder,Order quantity minimum:1000 sets. 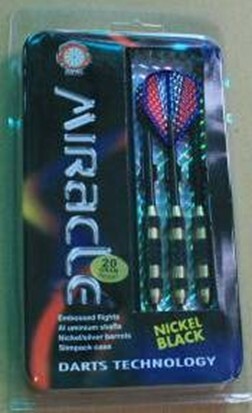 Nickel silver brass plated darts,Metronic flights,Nylon shafts,Leather case,Point holder,Order quantity minimum:1000 sets. 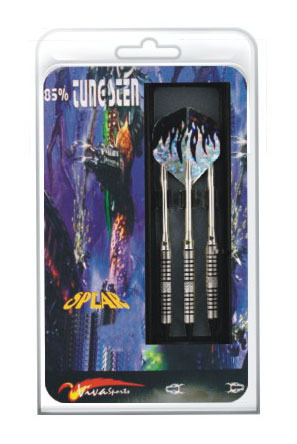 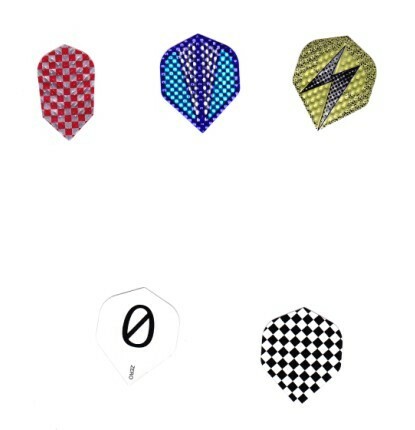 Nickel silver plated brass darts,PVC flights,Nylon shaft,Slimple carry case,Point holder,Order quantity minimum:1000 sets. 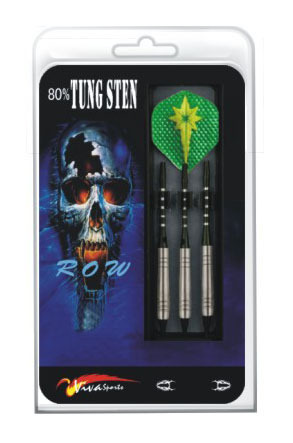 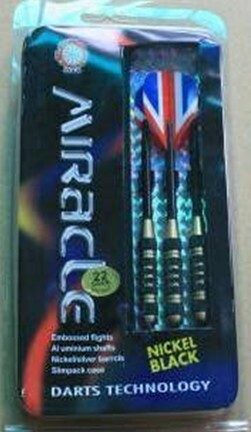 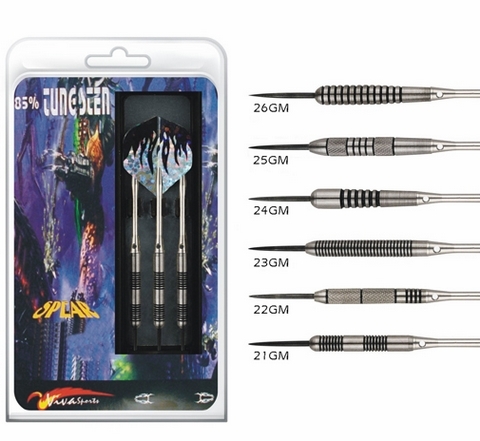 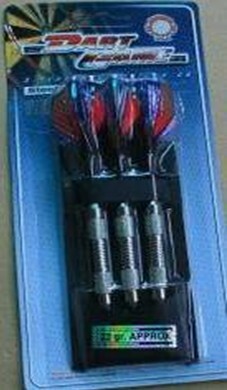 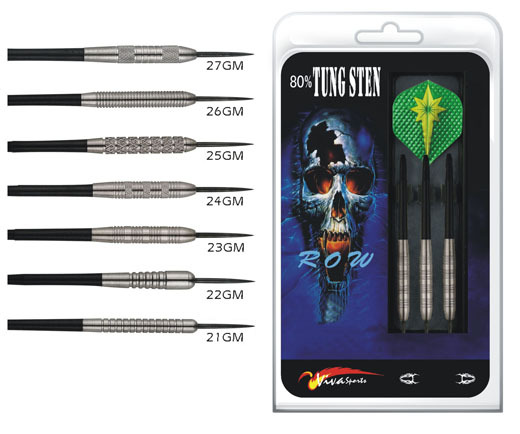 90% Tungsten Dart,Laser Flight,Alumium Shaft and Painted Black Tip.Packing:100 Sets/PC.Order Qty Minumum:300 Sets. 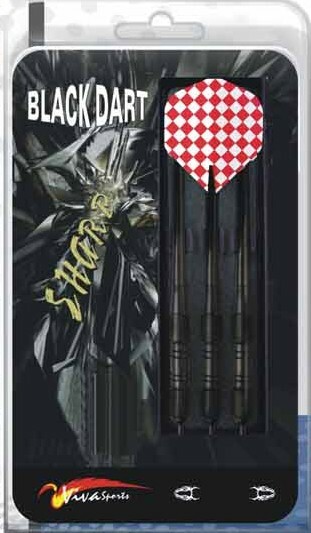 Black brass dart soft tip,Metronic dart flights,Nylon dart shafts,Slimple carry case,Point holder,Packing:100 sets/pc,Order quantity minimum:300 sets. 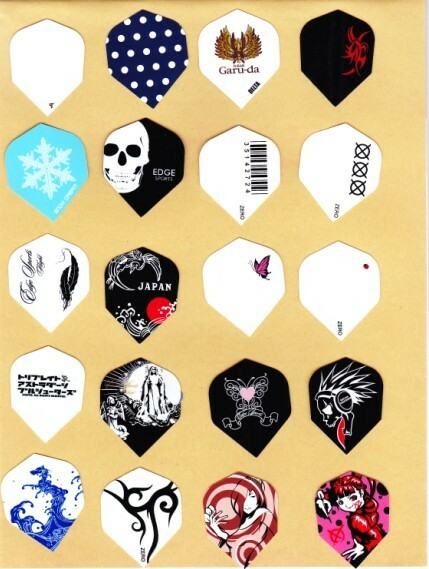 Black coated brass darts,PVC flights,Nylon shafts,Slimple carry case,Point holder,Order quantity minimum:1000 sets. 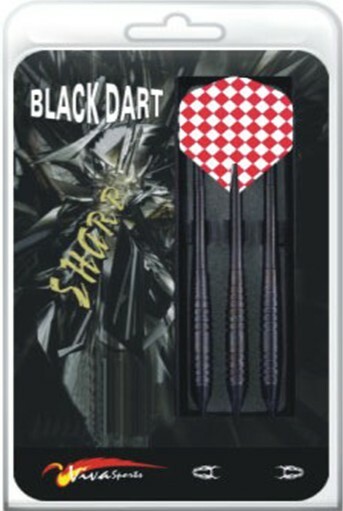 Black plated black darts,Metronic flights,Nylon shaft,Slimple carry case,Point holder,Order quantity minimum:1000 sets. 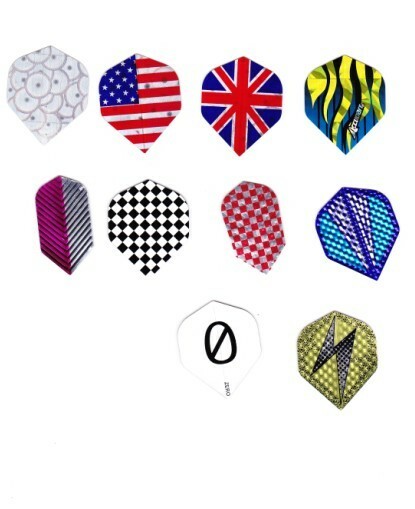 Brass darts,PVC flights,Nylon shafts and spare nylon shafts,Slimple carry case,Point holder,Order quantity minimum:1000 sets. 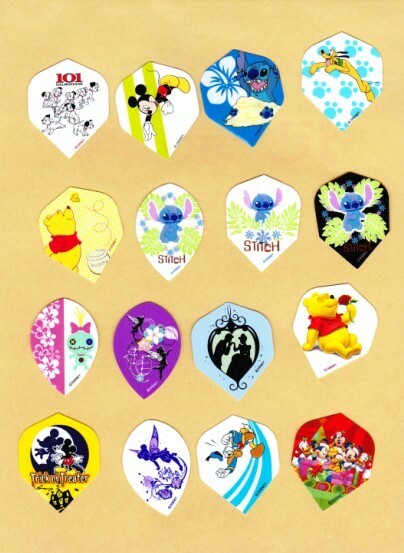 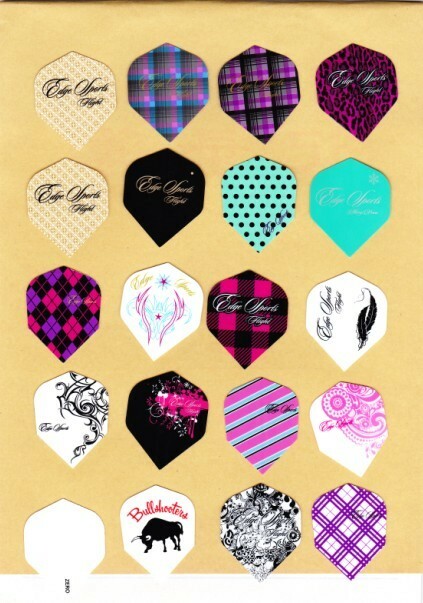 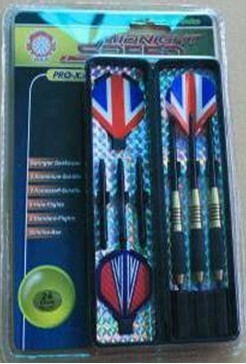 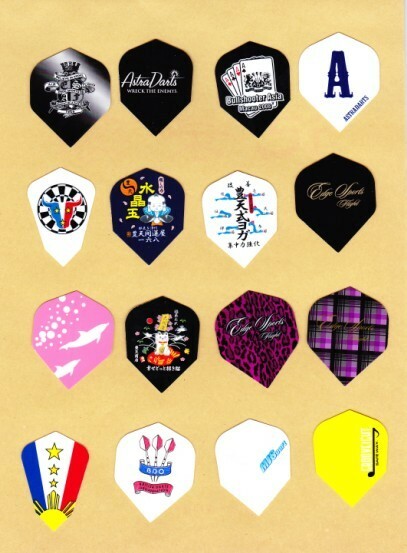 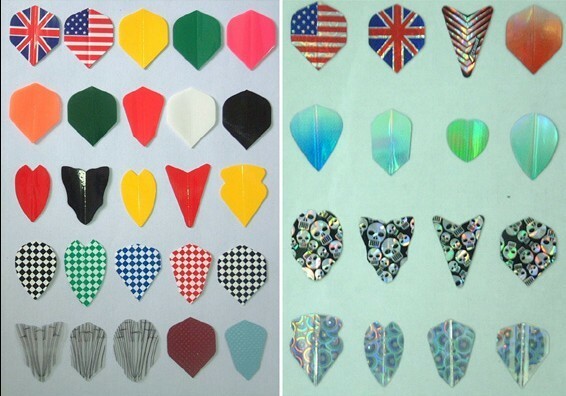 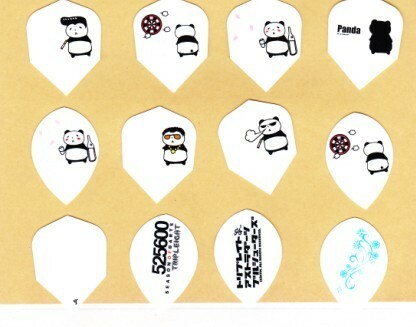 PU Dartboard protector,Colour:red,white,black and blue.Packing:5 pcs/pc.Order quantity minimum:500 pcs.